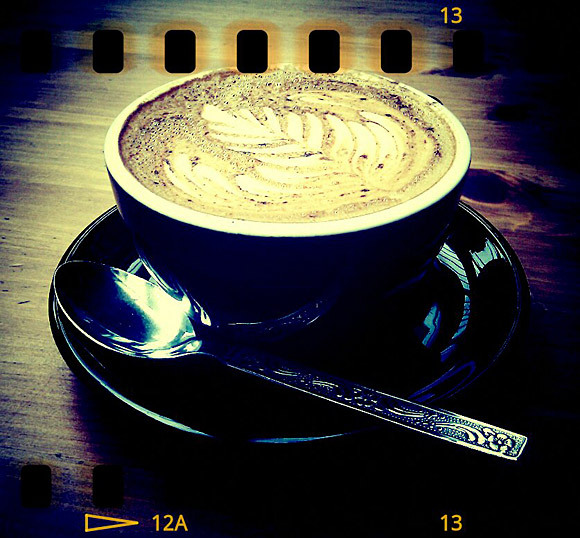 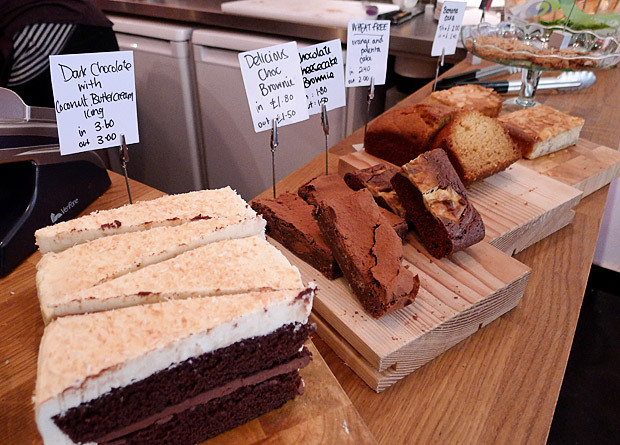 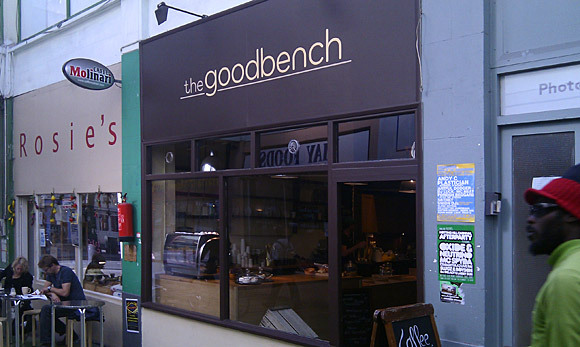 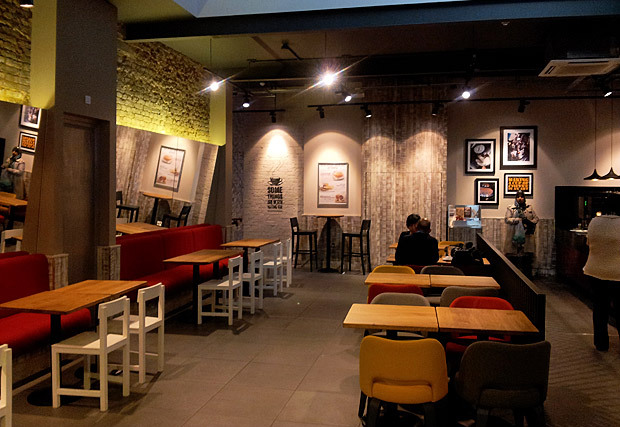 The Goodbench – another independent Brixton coffee bar opens! 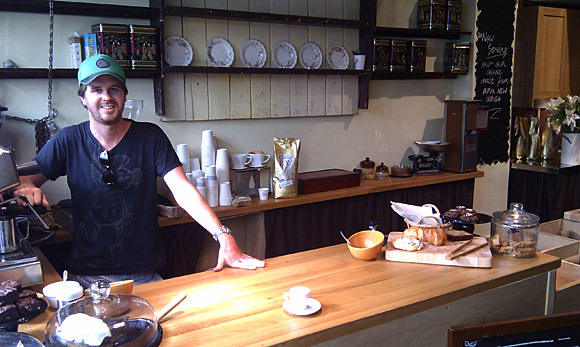 Caffeine freaks are getting very spoilt in Brixton, with another independent coffee shop opening up in SW9 this week. 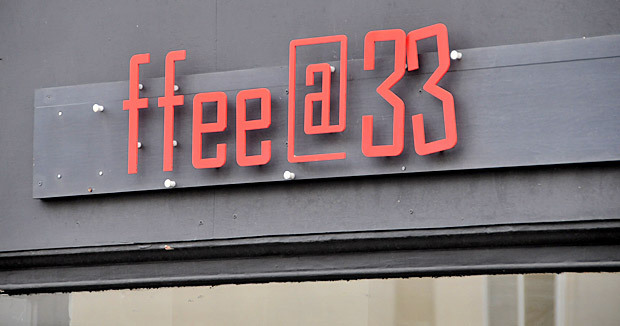 Situated in Market Row (one of the arcades off Coldharbour Lane, SW9), the cafe is undertaking a ‘soft’ launch, so it’s still getting up to full speed. 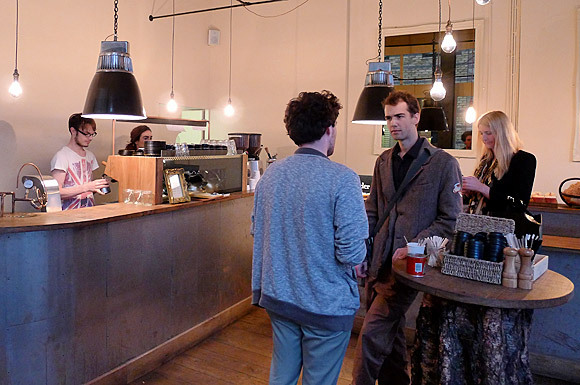 They’re going to offer a range of quality coffees – including organic roast from Papua New Guinea – and there’ll be free wi-fi on tap too, but it’s a small shop so get there early if you want to bag a seat for some serious surfing. 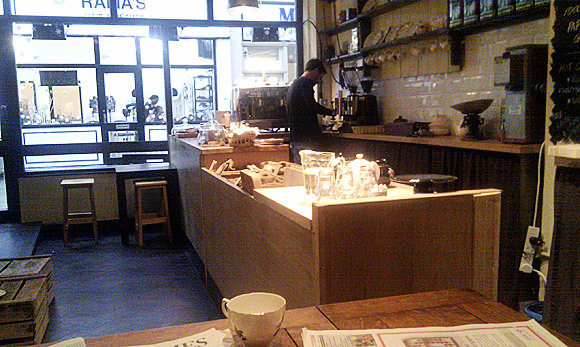 We’ll check out their coffee shortly and post up a report in our Brixton cafe guide – tell us what you think if you get there before us! 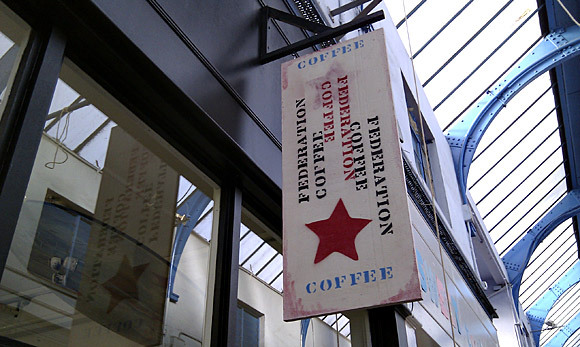 UPDATE: this one closed in 2012.